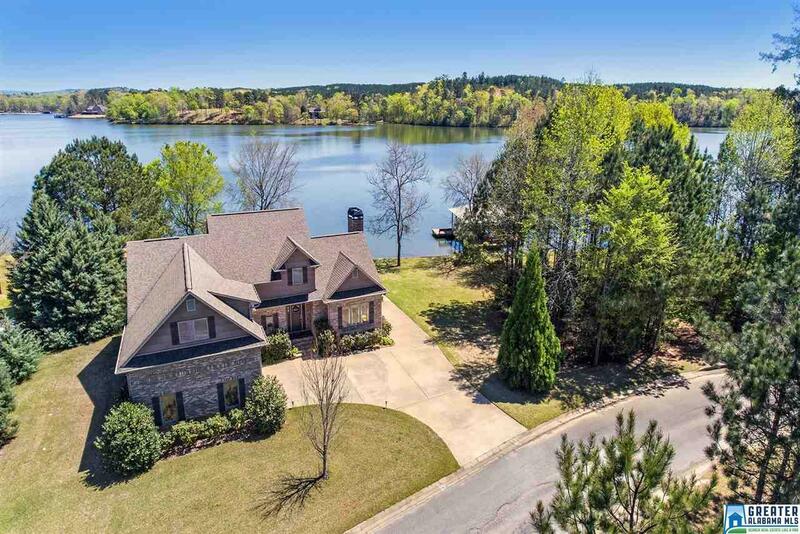 SPECTACULAR HOME..LEVEL LOT WITH ONE OF THE BEST VIEWS ON LAY LAKE. PICTURESQUE SUNRISES CAN BE VIEWED FROM ALMOST EVERY ROOM. This AMAZING home is made for entertaining with the open floor plan, formal dining room and outdoor spaces. 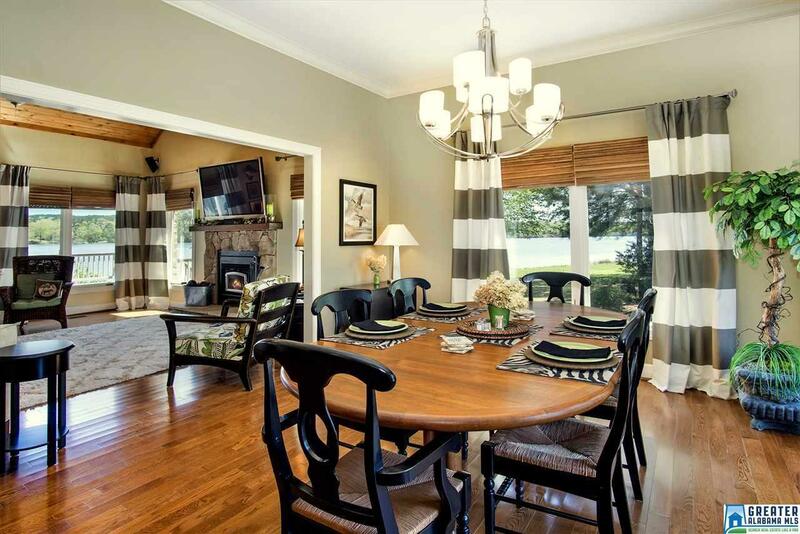 The main living areas have beautiful hardwood floors fireplace with BUCK insert. The chef will love cooking in this well designed kitchen with granite, loads of custom cabinetry, stainless appliances and eat in breakfast area. The floor to ceiling windows offer unobstructed breath taking views. Master suite opens to the spacious bath w/heated floors. Relax & enjoy a meal on the screen porch or enjoy sunning on the open deck. 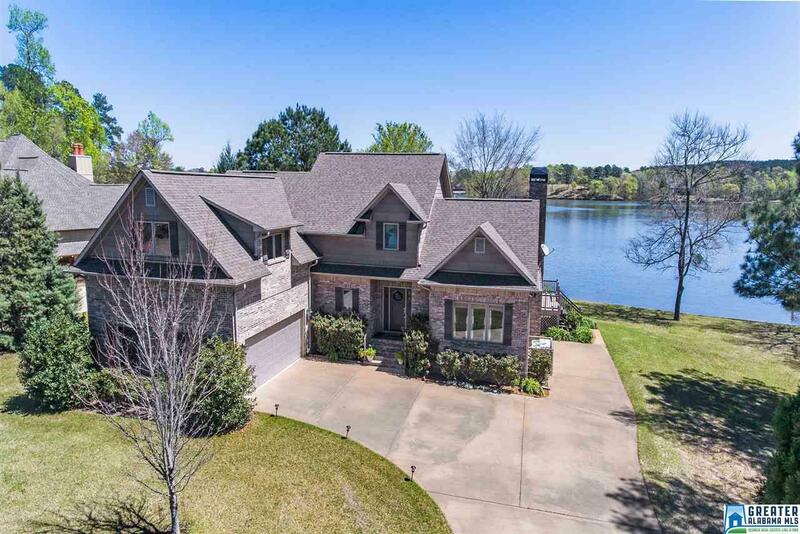 The property has 285 ft of water frontage and includes a boathouse w/2 slips, seawall and boat lift This beautiful property has it all-comforts of home and unlimited opportunity for relaxing and playing with family and friends. Enjoy lake living on a full time basis. 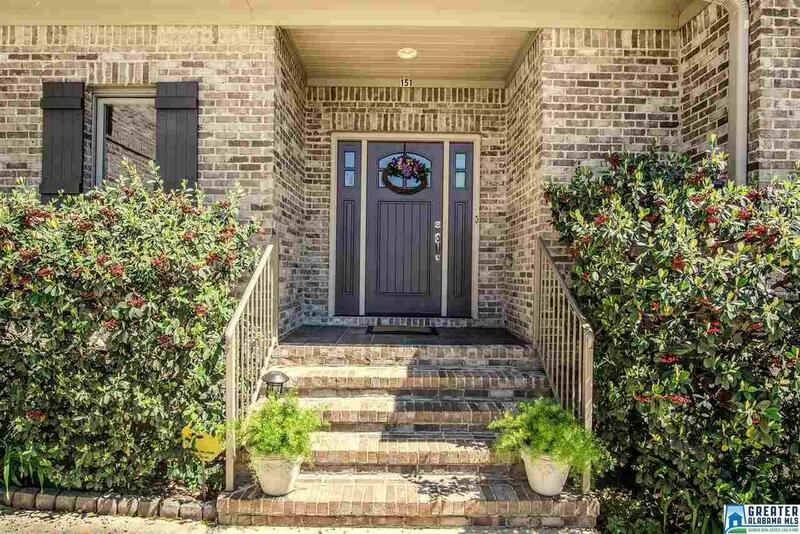 This property is an easy drive to Birmingham via I-65 or 280.